Sacramento, California-based health system Sutter Health has agreed to pay $30 million to settle allegations from the U.S. Department of Justice that it overcharged the government for its patients enrolled in Medicare Advantage. Sutter Health was allegedly involved in a practice called upcoding, which refers to the submission of incorrect or exaggerated information about the health status of a beneficiary in order to receive a higher payout from CMS. Medicare Advantage is a capitated system in which providers receive a set amount for every patient. This rate is then subject to a process known as risk adjustment in which providers are given additional payments for sicker – and more costly- patients. CMS calculates these risk adjustment payments through the submission of diagnosis codes based on a patient’s medical encounters. Sutter and its affiliated entities of Sutter East Bay Medical Foundation, Sutter Pacific Medical Foundation, Sutter Gould Medical Foundation, and Sutter Medical Foundation were accused of submitting unsupported diagnosis codes for certain patient encounters, thereby inflating risk scores. As part of the settlement Sutter Health admits no liability to the allegations raised by the DOJ. Last year, the DOJ announced it was joining a suit against Sutter Health and its affiliated medical group, the Palo Alto Medical Foundation over similar charges. 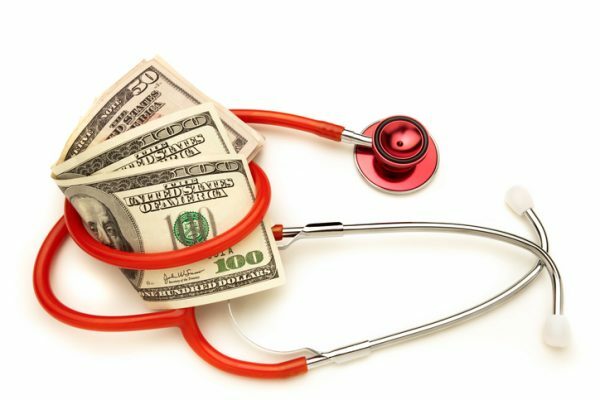 That legal complaint was kickstarted by a whistleblower report from a former employee of the Palo Alto Medical Foundation that alleged Sacramento, California-based Sutter Health submitted unsupported diagnosis codes to inflate the risk scores of its Medicare Advantage beneficiaries.The case is still ongoing. The government action is part of growing regulatory scrutiny over the practice of upcoding, alongside the rising popularity of Medicare Advantage plans nationally. According to data from CMS, around 22.4 million seniors are enrolled in Medicare Advantage, making up more than a-third of all Medicare beneficiaries. In a 2018 report, the Medicare Payment Advisory Commission found that risk scores for MA enrollees are an average of 8 percent higher than those in traditional fee-for-service Medicare.